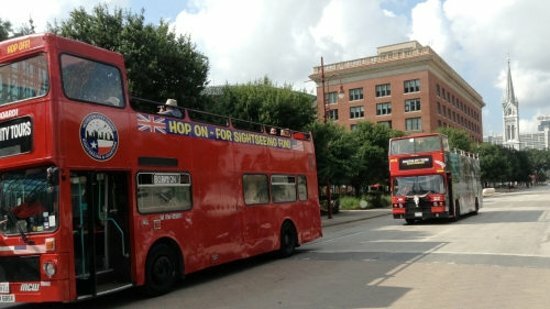 Explore Houston’s beautiful parks, intriguing museums, and stunning architecture aboard the convenient hop-on, hop-off Houston City Tours, a double-decker bus from London. This is a must-take excursion for first-time Houston visitors and South Main RV Park’s guests. Travel between six different stops along the route at your own pace, while enjoying entertaining commentary from an experienced guide as your ride. Kick off your sightseeing trip downtown riding in comfort to your first destination, Market Square Park. Keep your eyes on the look-out for the historic clock, built in 1904, as you walk their flower-lined paths. 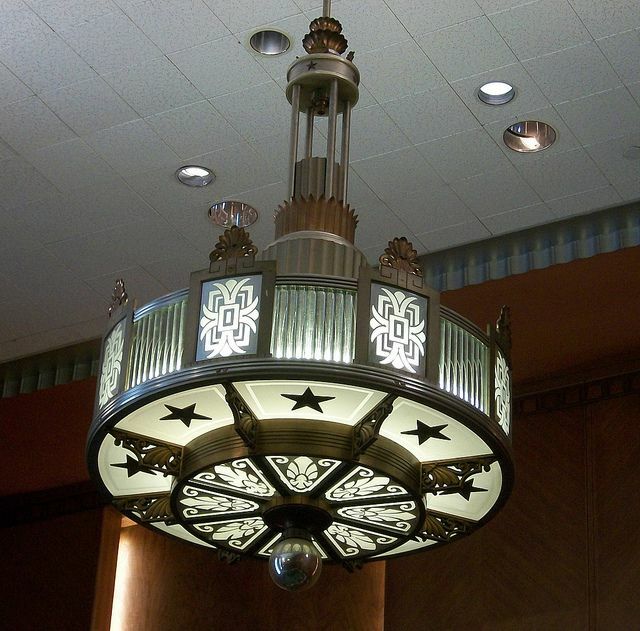 Continue to the Art Deco edifice at City Hall, and then make the loop to reach the Downtown Aquarium, where over 200 species of marine life can be discovered in the exhibits encompass a massive 500,000 gallons of water. Next stop is the 445-acre Hermann Park. Allow yourself plenty of time to stroll through its breathtaking gardens and be mesmerized by the sounds of its soothing ponds. The Museum District marks the final destination on your journey and tour of Houston. The District includes an unbelievable 19 museums showcasing everything from modern art to natural history. You’ll never find enough time to explore all the exhibits and you’ll definitely want to come back again. After the museums it’s time to meet up again with your coach for the final ride back to your starting point. City Tour route lasts 90 minutes and typically departs every 90 minutes, starting at 10 a.m. Final loop departs Hilton Americas Hotel at 1 p.m.
9:50 a.m. – 2:55 p.m.